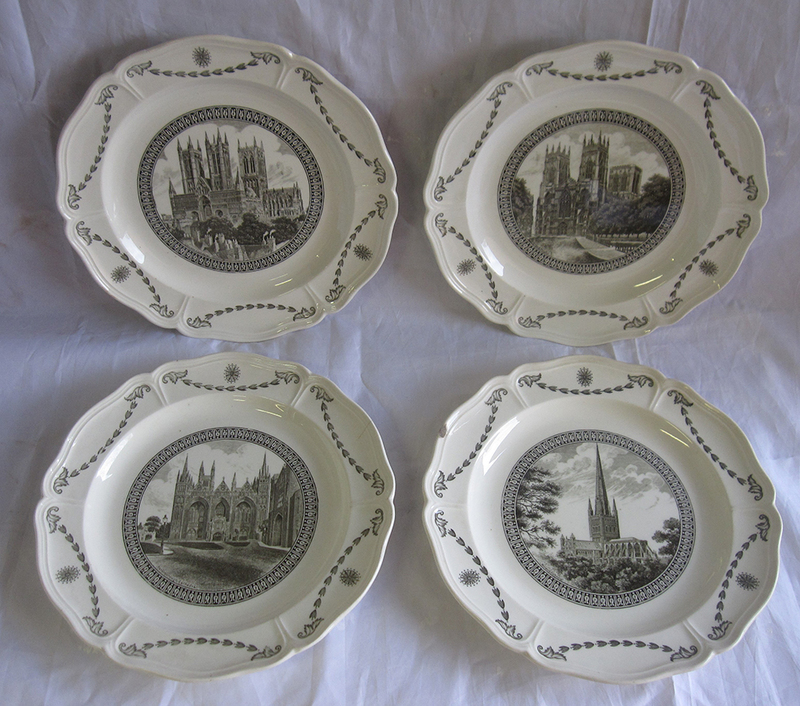 A Set Of 4 X Third Series LNER Cathedral Plates. A Set Of 4 X Third Series LNER Cathedral Plates. Norwich. Peterborough. Lincoln And York Minster. Some Believe The 3Rd Series To Be The Most Attractive And Slightly Rarer.